I must confess....I am a worth casing blogger!!! At least according to Ms Mystery Case I am! She's always on the lookout for blogs worth casing and as she celebrates her 2nd birthday she is handing out awards and has chosen me! 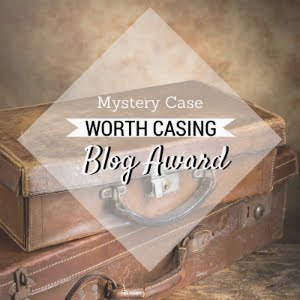 I must confess...I get a little chuffed whenever I get a mention on another blog and I am lucky enough to have had a reader in Ms Mystery Case for a while. 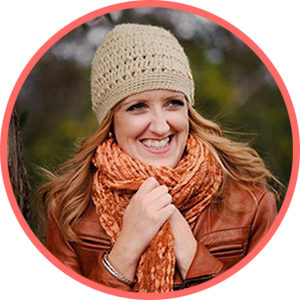 I have to answer the five in five questions, set out by Ms Mystery Case, and then I get to nominate 5 wonderful bloggers who I regularly "case"..
My first post was published on the 27th January 2013 and I blogged about starting Michelle Bridges 12wbt. I started as a way of being accountable throughout the program but it has kind of just grown from there and I blog about whatever comes to mind! It would say that I am a shopaholic and I have too many clothes that go rarely worn. I won't say unworn but there are things that are not work often. A lot of my clothes are relatively plain in colours and then I love to accessorise with a fabulous scarf or statement necklace with matching rings and bangles. I am a matchy matchy kind of person and my wardrobe would show that. I don't wear it often for fear of something happening to it, but my favourite item in my wardrobe is my leather jacket from Italy! As a single girl in her 30s in a town which seems to lack decent single men dates are hard to come by and it's been so long since I've had a decent date that I couldn't even think what a perfect date would be. I'm not really into all the bells and whistles, a nice romantic dinner over candlelight or moonlight where the conversation flowed perhaps followed by a walk along the beach (which would mean I would have to move to the coast! )...or if money was no object a private jet to Paris with dinner watching the lights sparkle up the Eiffel Tower wouldn't be rejected!! I found it on Etsy while looking for a new camera bag for my DSLR. I hate when travelling looking like a 'tourist' and juggling a day pack/handbag/camera bag, so I went looking for an all-in-one and this is what I found. In a previous confession with My Home Truths we had to list a song that was the soundtrack to our lives! You can read that here or I can just tell you that it's the link to the opening scene of Bridget Jones's diary where Bridget is on the couch in her flannie jammies drinking wine and singing All By Myself into her rolled up magazine! For some reason that is the first and only song that comes to mind when I am asked this question...Must try and find another one! 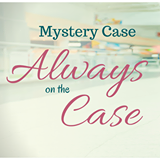 So ladies if you want to take part in this you need to head over to Ms Mystery Case to see what you need to do next! Find the link here. Thanks for your ongoing support.